The right bat gives you the confidence to face any pitcher no matter how good they are, and this is what makes one a good batter. The feel and look of the Miken Izzy Psycho slowpitch softball bat are designed to give a player all the confidence that he can ever wish for in a game. It has a high-quality composite material that is further boosted by the 750X HPI to ensure maximum performance. This end-loaded one piece bat has a standard size barrel and a stiff handle making it the ideal bat for power hitters. 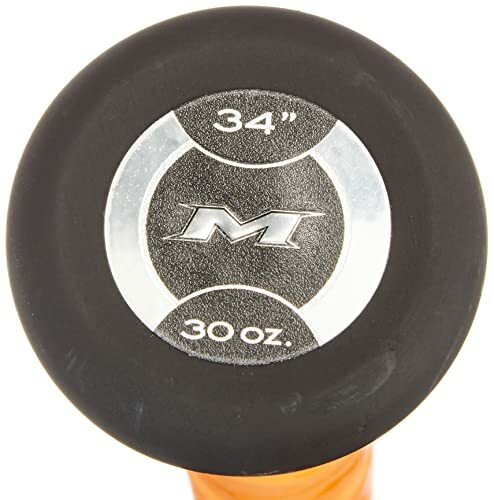 Drop: Miken Izzy Psycho Supermax softball bat has a 34 inch fixed length but comes in a variety of length to weight ratios to provide the players with many options. The varying drop is a result of the fact that it comes in different weights that range between 25 and 30 ounces. Design Type: It is a one-piece bat that has a certified 100 Comp material, and this makes it extremely durable and long lasting. 750X HPI: This unique technology is what is responsible for its high performance and is also one of the main reasons why thousands of slow pitch softball players trust this bat. The Barrel: The bat is for use in tournaments, and so it has a standard size barrel with a diameter of 2 ¼ inches and 14 inches in length. Handle: It has a stiff handle, and this makes it excellent for power hitters as it helps to ensure that all the power transfers to the barrel. Tournament Approvals: Although it does not have approvals from all the relevant bodies it has the necessary ones from USSSA, NSA and ISA. End-Load: Has a Supermax end-load with a full ounce to make it perfect for power hitters. 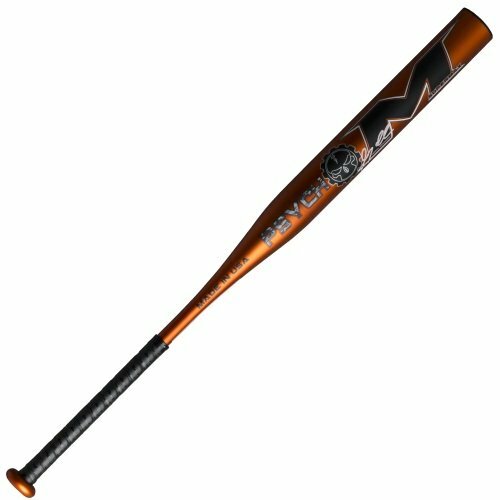 The Miken Izzy Psycho USSSA slowpitch softball bat as an insane pop and it will help you make hits that you never thought you could make before. Feels good when in a batting position and also looks good. The appearance of a bat can be intimidating, and so this will help show the pitcher that you have what it takes to handle anything they throw. Some players are very keen with the sound that a bat makes and if you are one of them then this bat will impress you as it makes a perfect sound when it comes in contact with the ball. It comes hot off the box, and so you will not need any break-in time. In fact, if you are a good batter you can send the ball to the fence on your first hit. The bat feels a little bit stiff but this will change once you get used to it and most players will not even notice this shortcoming. Although it has a good handle, it would be better with a little improvement. It is quite comfortable, but there are several other bats with better handles. 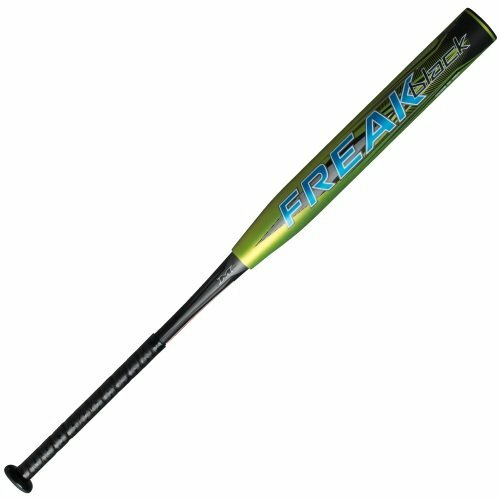 Miken Izzy Psycho is one of those bats that are designed to ensure that you will not have to replace it for a long time. Apart from the durable material the manufacturer uses modern technology to give is a Supermax end-load to ensure that the power hitters reach their maximum performance. Although it has a couple of flaws just like any other product, the advantages outweigh them by far. And so if you are looking for a best slowpitch softball bats that you can use for a long time this is a perfect buy for you.